We know. Spring has just started. But as any smart business owner knows, it’s important to plan ahead. With spring weather slowly, but surely, making an appearance, many Canadians are already gearing up for summer. In a little over two months, the joyous, sunny and warm days of summer will officially get underway. And it’s a good idea for your store to begin preparing for them now. It’s just as important to get your online store summer-ready as soon as possible. While you may be under the impression that online shopping is, for the most part, a cold weather activity, it’s wise to remember that people love to shop all year round. 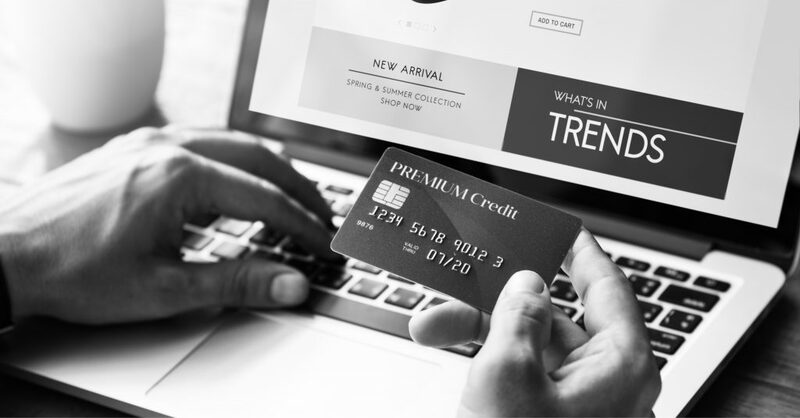 Even though the summer encourages people to leave their homes more often, there’s no reason that consumers will avoid the internet for their shopping requirements during the summer. Between the months of May and July, there will be many weddings taking place all throughout Canada. No matter your type of store, it’s a good idea to allow soon-to-be married couples the opportunity to set up gift registries. Be sure to highlight this feature on your company website. That way, customers can easily visit it in order to quickly select the gifts they wish to give couples who will be exchanging vows this summer. Summer = a great time to launch a new product line! If your business is one of the several that experience slower seasons during the year’s warmest months, then summer is a perfect time to launch a new product. Take advantage of all of your social media accounts to market the fact that you will soon have a new release. Not only will a new promotion about your latest release encourage more visits to your store and website, it will help to grow your online sales. Is your online store ready for summer? To take advantage of the safe and secure e-commerce solution offered by Canadian POS, give us a call at 1-877-748-2884 or email us at info@cdnpos.com.